This year has been no exception to the flurry of newly-released products from the all-star lineup of tech companies. Some released new phones. Others released new video calling devices. And some seemed determined to position virtual reality headsets as the gift to give this holiday season. But there was one device in particular that caught my attention more than others, and that I was particularly curious to try. 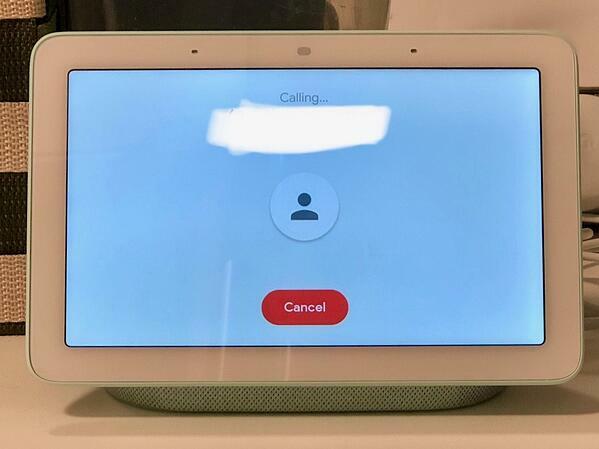 And that device, ladies and gentlemen, was the Google Home Hub. So, to help tackle your tech-gifting-to-do-list, I took the Google Home Hub for a spin. Here’s how it went, and my verdict of where it stands on this year’s list of tech gifts. One of the first things I had the Home Hub was make a phone call to my Dad — who, when I explained to him all the things the device could do, likened it to a circus juggler. So, it might be worthwhile to take a few steps back. 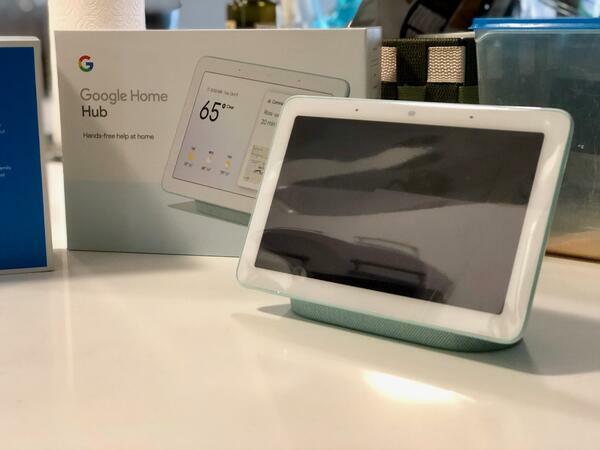 The Home Hub is one of the latest hardware products released by Google. It’s one the company’s “smart” devices; that is, it uses artificial intelligence (AI) to voice commands that are spoken to it by users. That AI is often named as a branded voice assistant: the digital persona that powers many smartphones, for example, to answer user questions. On Apple devices, for example, it’s Siri. On Google hardware, it’s simply named Assistant. A few years ago, these voice assistants made the leap from smartphones to smart speakers — one of the first of which was the Amazon Echo, a smart speaker powered by Amazon’s voice assistant named Alexa. 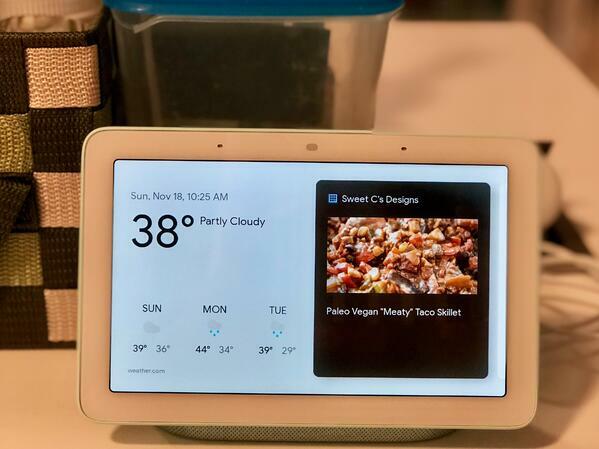 The next step was to add video capabilities to these smart speakers, most of which were already equipped to do things like set alarms, play music and podcasts, answer questions, and complete online shopping transactions. Now that these smart speakers would be built with screens, they could also do things like play videos, show photos, and visually display the user’s calendar. The Google Home Hub is one such video smart speaker — and the one that this piece will focus on. Once I finished the rather quick process of setting up the Home Hub, I wasn’t sure what to do with it. It was a Sunday morning. I was pre-coffee. And I was hungry. Ta da! And show me recipes, it did — not all of them vegan, however. 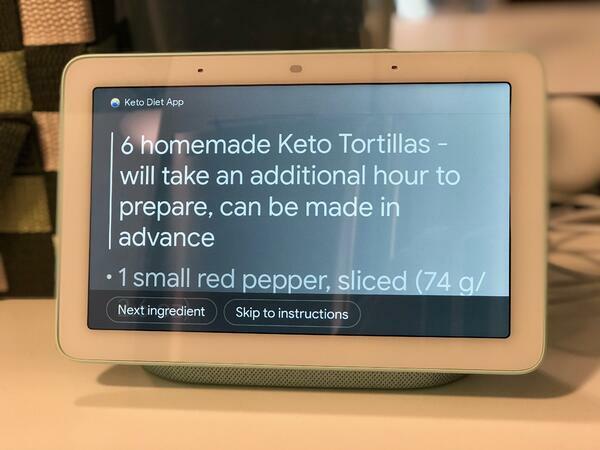 For a search like this one, the Home Hub only appears to display recipes for which it’s able to dictate a list of ingredients one-by-one — and recite the instructions step-by-step, pausing after each one and resuming only when the user tells it to. 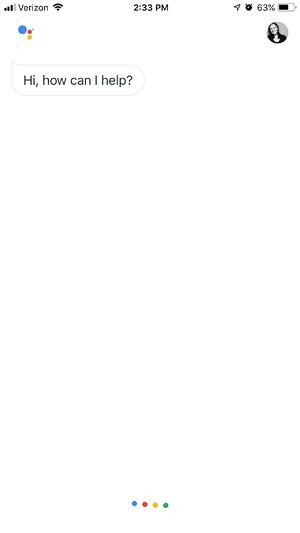 That might limit the quantity of recipes it can display, however, as most of my searches had less than a dozen results. Still, the technology is helpful — and prevents the user from having to navigate a screen-displayed recipe with, say, flour-covered hands. Another plus: Let’s say you’re easily distracted (no judgement here) and decide you want to navigate away from the recipe to do something else, like play music on the Home Hub. Should that happen, the home screen displays the recipe you were last following, so you can pick up where you left off. I decided to put the Google Home Hub’s speaker quality to the test. Here’s a video of what happened when I had it play some music from Migos, how it sounded when I put the volume on the highest setting (which can be done by swiping up from the bottom of the screen, or using a button on the back), and how well the sound carried when I walked a little further away from the speaker. Not bad — but the real test, of course, will be seeing how well the sound carries when the house is full of holiday party guests. But what if I wanted to listen to music and listen to the Home Hub’s guided instructions while cooking? After all, I can’t help it if I enjoy dancing and stirring at the same time — could this magical device help me do that, too? 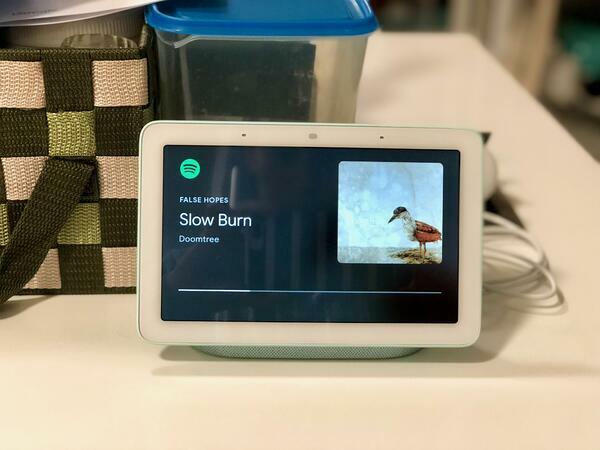 Although I prefer to use Spotify, the Home Hub will connect with a variety of music streaming services, including Pandora, Google Music, and YouTube. When Google first unveiled the Home Hub in October, I wrote about how this device was just one of many in the company’s branded ecosystem. An ecosystem is usually the result of a company that started out known for one, core product or service — like a search engine — expanding its product portfolio to develop items that all work best when connected to each other. Google, for instance, uses its Assistant voice AI to power numerous pieces of “smart” hardware: phones (the Pixel), accessories to support smart TVs (the Chromecast), and smart speakers (the Home and Home Hub) — just to name a few. Want to switch from playing a song on your smart speaker to your smart TV? 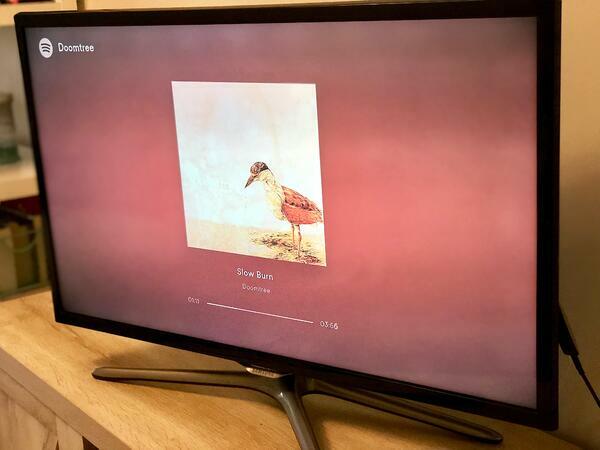 Using the Google Chromecast — a small piece of hardware you can plug into most smart TVs to “cast” video from other devices onto its screen — Assistant can do that. What’s more, Google has also acquired companies that also work in tandem with its hardware, such as YouTube and Nest. The former makes it easy to watch, for instance, a how-to video on cutting a pineapple while you’re trying to perform said task. As for the latter — I also happen to own Nest security cameras, and now, I can display them on a number of different screens just by speaking a command to any of my Assistant-powered devices. Does that mean that having a Home Hub without any other Assistant-powered devices will diminish its experience? Not necessarily. It can still execute the same tasks I noted earlier, and it’s my general impression that it wasn’t built to function any less optimally for users who don’t own other Google hardware products. Every user has different priorities for what she might want a Smart Speaker to do, however. Where music- and cooking-related capabilities might be the most important to me, for others, a different video smart speaker might be different. But all in all, I would say that the Home Hub would make a nice addition to most holiday gift lists. At $149, it’s a bit cheaper than some of its peers in the smart speaker space, while still carrying most of the same, or at least similar capabilities. And to answer my own earlier question — “But what is my mother going to do with this?” — the truth is, she’ll probably use it for many of the same things I would. She’ll use it to follow recipes, make phone calls, and listen to music, all at the same time. Well, okay — maybe with a little less Migos.